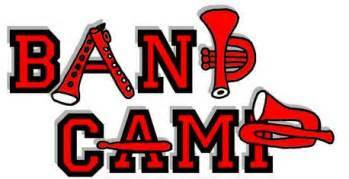 Band Parent Meeting June 6! 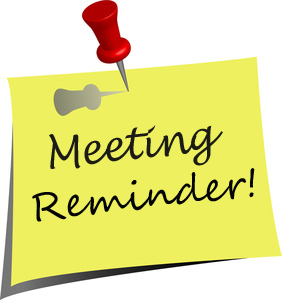 There will be a band parent meeting in the high school parking lot at 7:00 PM on Tuesday, June 6. We have lots to talk about. We hope to see you there! Please spread the word to new and perspective band parents. We are in need of a chair for Ways and Means. Please let us know via email or at the BPO meeting if you are interested. 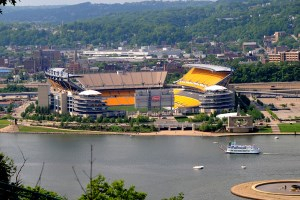 One of our largest fundraisers is working a concession stand at Heinz Field. We want to strongly encourage everyone to attend training sessions and work the stand. It takes 12-15 people to run it successfully. The more people we bring, the easier it is to run the stand. The more people we bring, the more opportunities to earn money for the band and our kids' accounts. Heinz Field knows Woodland Hills as one of their most reliable groups. They count on us for every game and event. If we are unable to staff our stand, we will run the risk of losing it. We cannot lose our stand! Please remind your band member to dress for the weather, wear athletic/tennis shoes and to bring water. Sunscreen is also helpful. See the band Facebook page for updates.